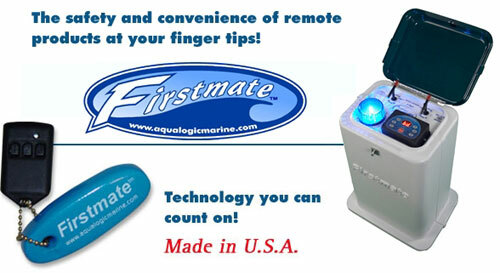 Logical Solutions for the Smart Boater - Firstmate is dedicated to the design, manufacture, distribution and servicing of the finest wireless electronic equipment for the recreational marine industry. We offer full manufacturing capability using state of the art equipment. Complete systems can be installed for you, or shipped ready for any application.